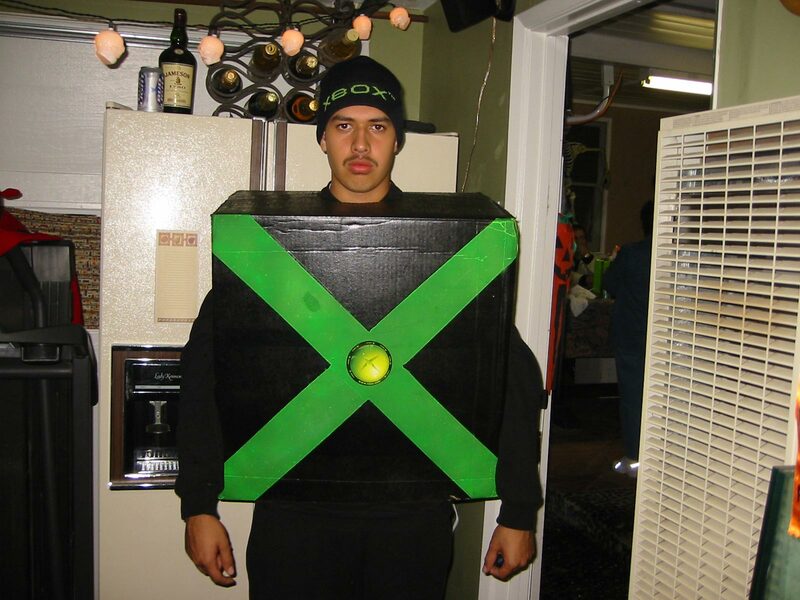 (Fun) 11/03/03 Chris Macias dressed up as an Xbox for candy. Life-size! (Fan Creations) 11/04/03 A picture of Chris Macias' Halloween costume. (HBO Prime) 11/06/03 HBO held a Scavenger Hunt - and a lot of people came. This is the post-mortem. (Fan Creations) 11/23/03 Photos of a Rocket Launcher model made by Master Chief Cutter. Original link died - we're hosting a mirror. (Fan Creations) 11/24/03 Master Chief being built (flash animation) by ASPMaster. (Fan Creations) 11/24/03 ASPMaster created a cool little Flash Animation in which the MC is built, top-down. (Fan Creations) 12/02/03 Here's a way to read stories written by forum jester Skavenger, without having to search through the archives. (HBO Prime) 12/06/03 The One One Seven Art contest. Entrees, winners, and prizes. (Background) 12/09/03 Bungie's newest version of the Dedicated PC server readme. (History) 12/11/03 The press release from MacSoft about Mac Halo shipping. (Fan Creations) 12/12/03 Captain Spark presents the quasi-sequel to porntana. (Fan Creations) 12/12/03 A fun holiday puzzle set on the HBO forum.